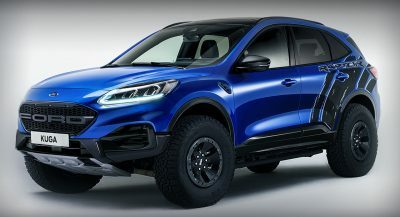 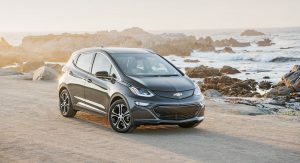 General Motor’s Executive Vice President of Global Product Development has revealed he believes the company will become the first automaker to turn a profit on electric vehicles. 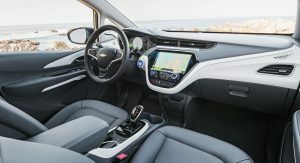 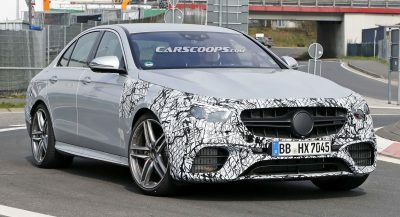 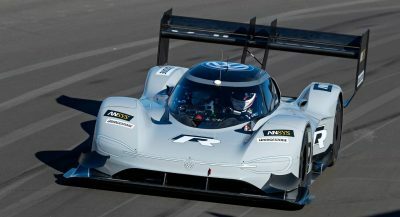 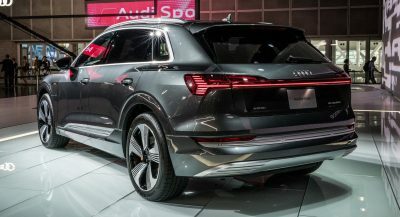 Reuss declined to say when he believes electric vehicles will be profitable but a growing number of affordable models with an impressive range should help to increase their appeal. 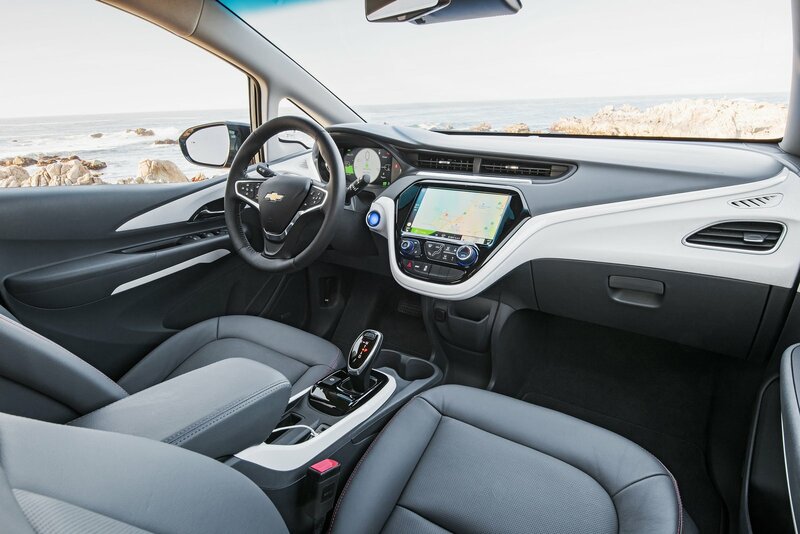 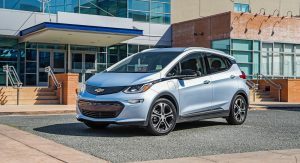 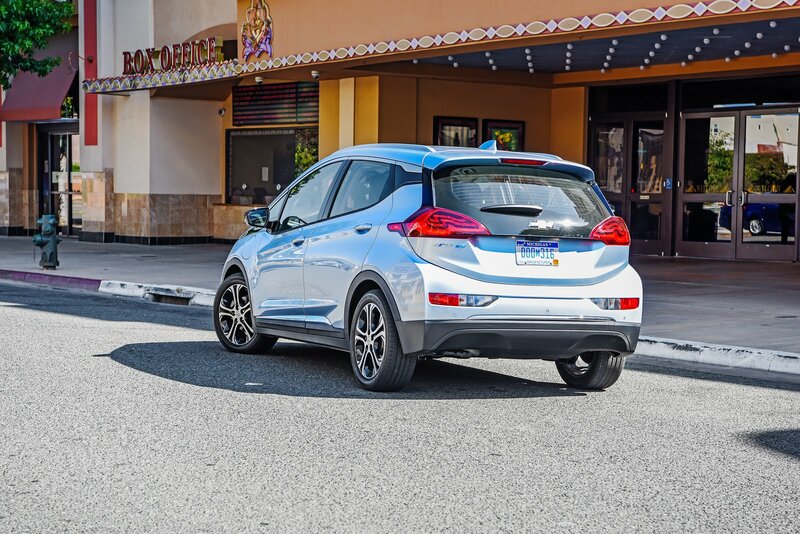 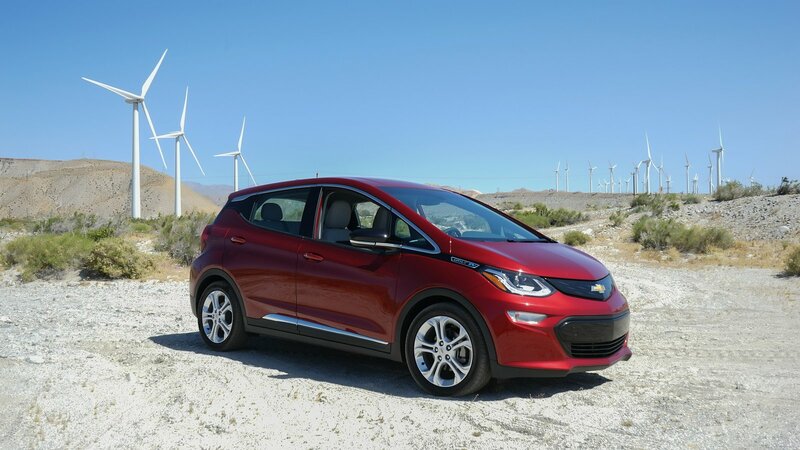 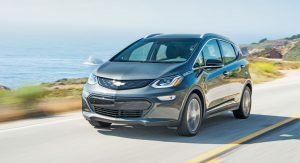 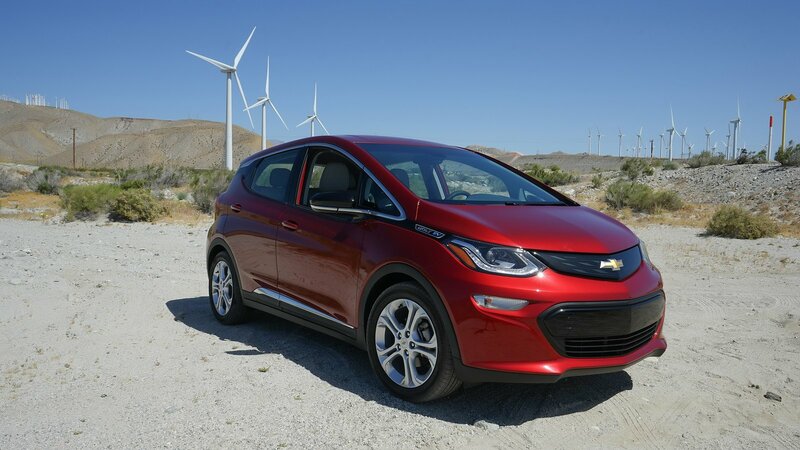 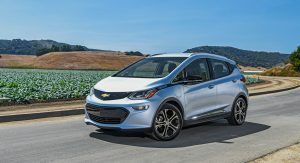 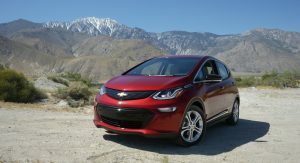 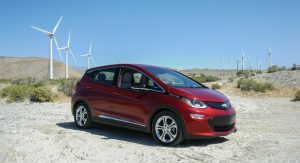 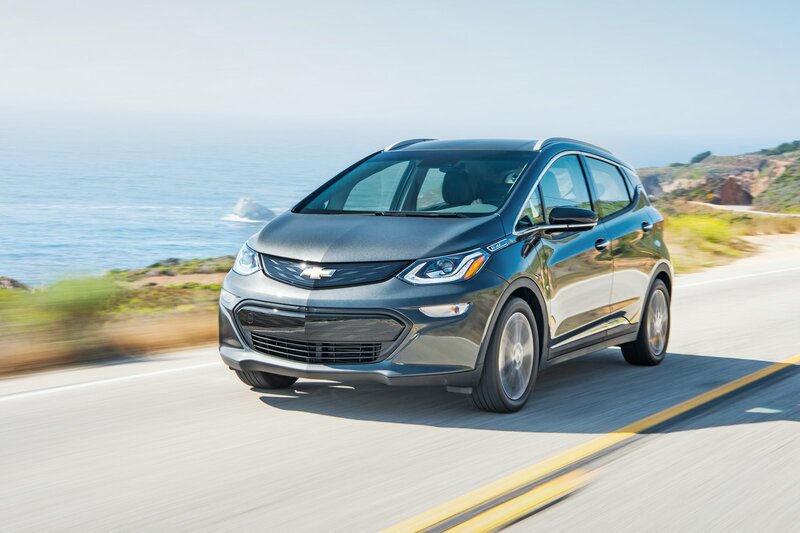 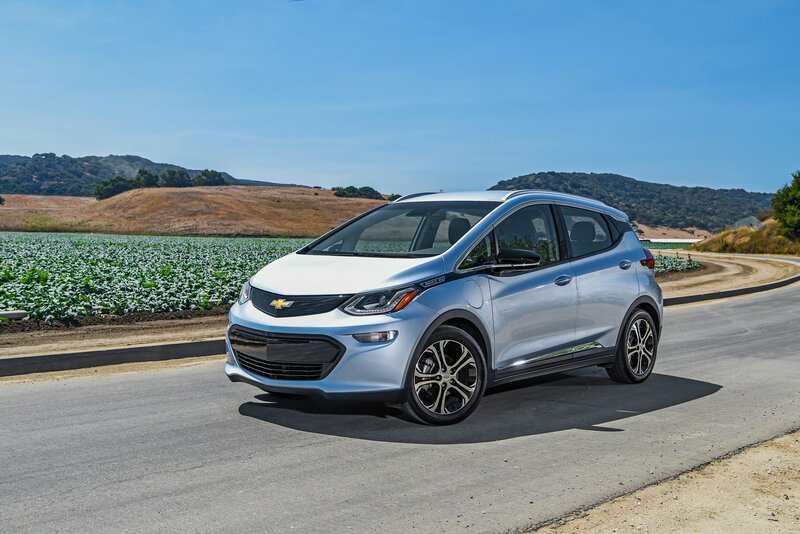 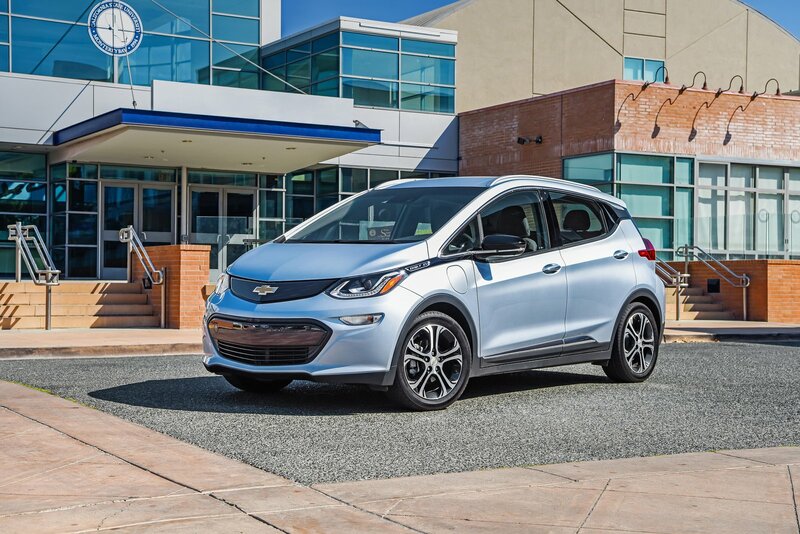 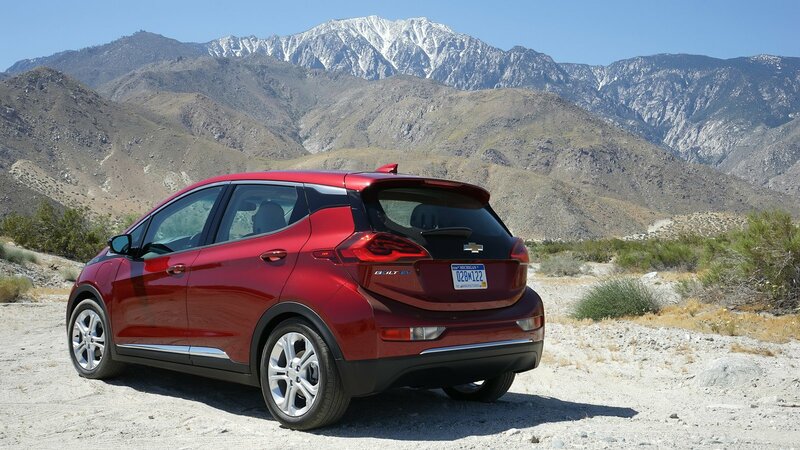 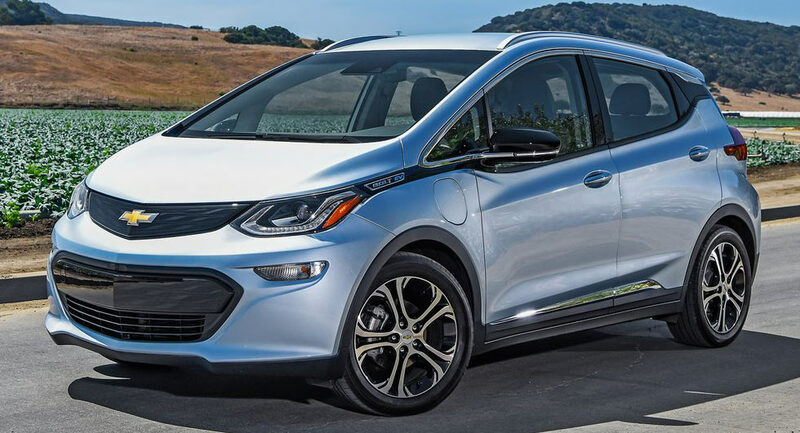 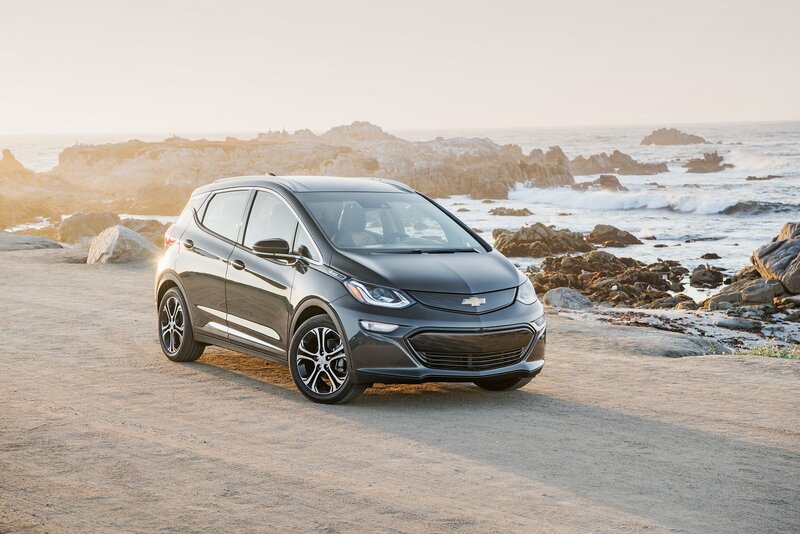 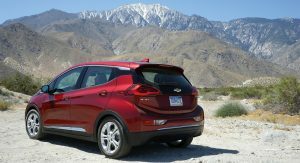 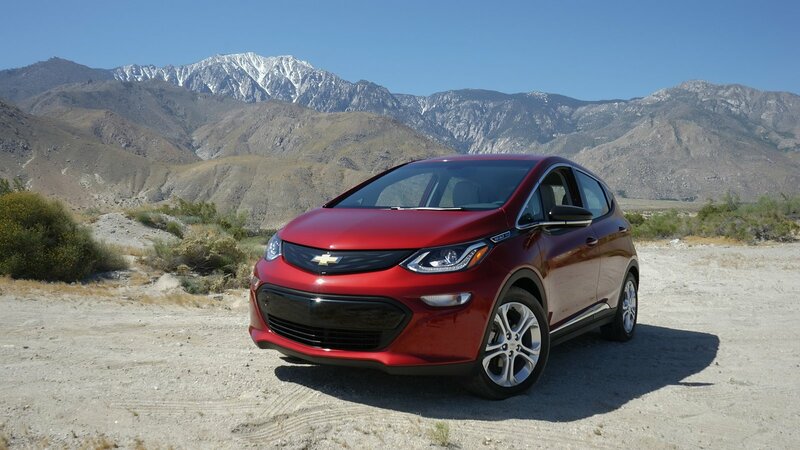 In particular, the Chevrolet Bolt starts at $37,495 before incentives and has an EPA-estimated range of 238 miles. 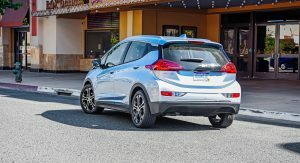 Last but not least, the executive revealed we can expect future electric vehicles to be lighter because the reduced mass lowers the amount of power that is required to get them moving.